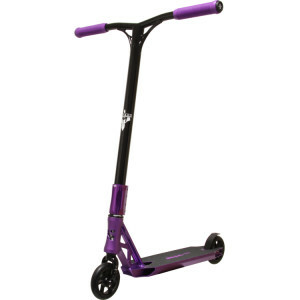 Sacrifice Scooters pride themselves on being the Home of the Serious Scooter Rider. 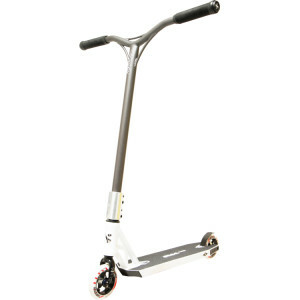 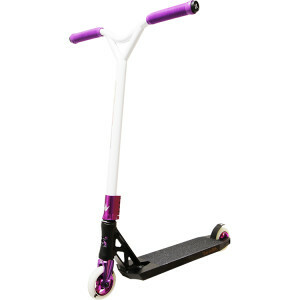 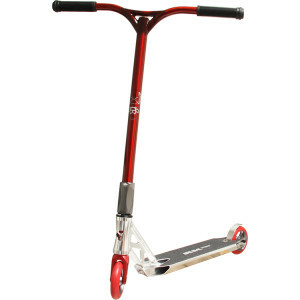 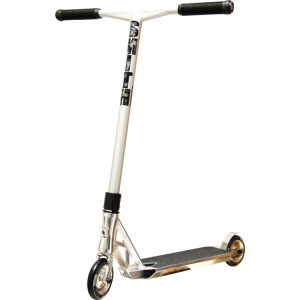 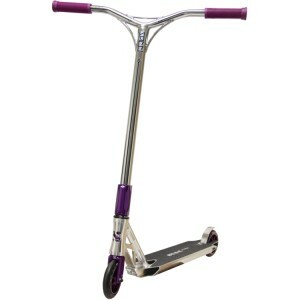 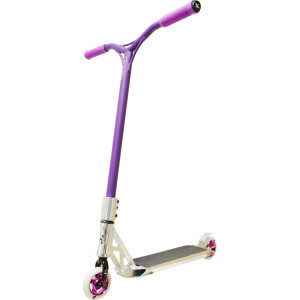 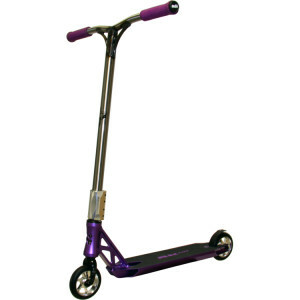 Sacrifice Scooters allow the rider to push the boundaries of scootering with premium design and high quality engineering. 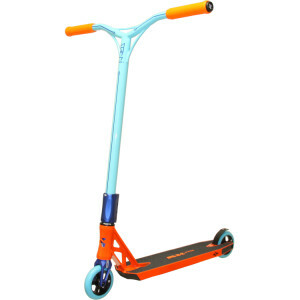 Sacrifice can confidently be referred to as pioneers of the scooter industry and a force to be reckoned with.